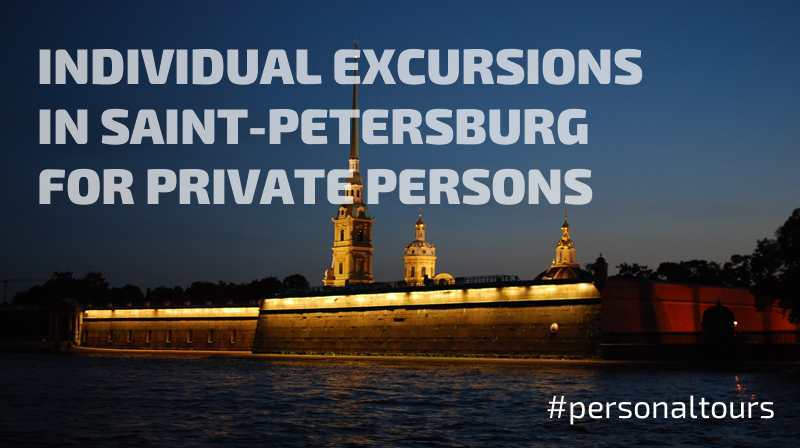 Personal Tours — individual excursions in St. Petersburg Russia. Shore excursions. Business tours and transfers. 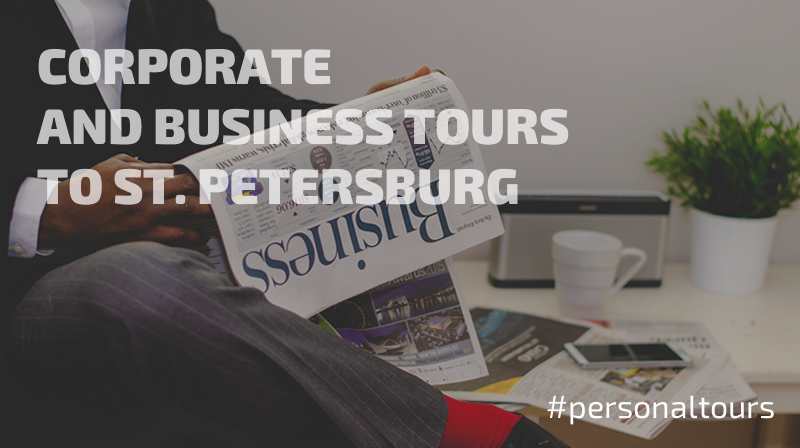 Customised tours around St. Petersburg for individuals, corporate and business. St.-Petersburg is the unique city. Everybody can find here something interesting and fascinating. People of different ages and professions come here. Someone comes to St. Petersburg on leave or just at the weekend to walk along the well-known Nevsky Prospect, visit the mysterious well courtyards, and make a walk along the embankments of Neva River, Fontanka and Moika Rivers. 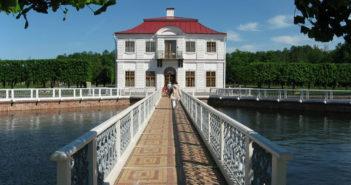 Generally, guests of St. Petersburg choose guided tours all year round. 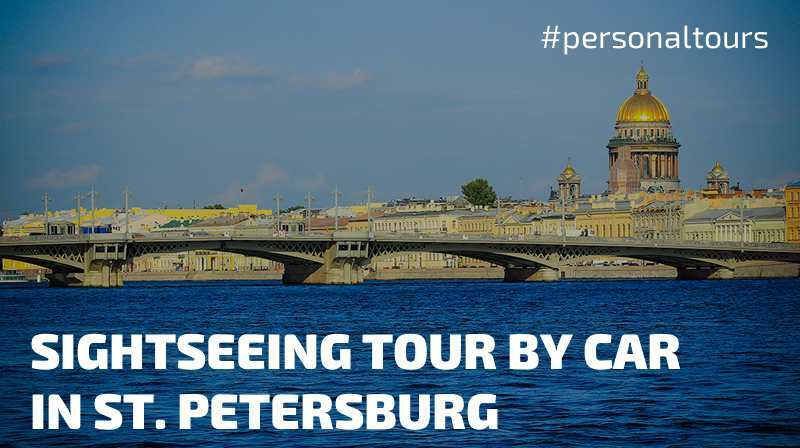 These tours allow guests to explore the city, chose must-visit museums and take stunning pictures of the most beautiful places of St. Petersburg. We match our guests with the best guides of St. Petersburg, and we welcome visitors from all countries. Our guests are left with the most positive impressions of the sightseeing part of the trip. We help our guests select accommodation and organise the transfer. We will take care of all the arrangements on your behalf, choosing the best option. We match our guests with the best guides of St. Petersburg, and we welcome visitors from all countries. Our guests are left with the most positive impressions of the sightseeing part of the trip. On the one hand, guests of the city that come on business trips want to combine work with leisure activities and dedicate some time to excursions around the city of St. Petersburg. We provide comprehensive tourist services saving you from needless trouble and unnecessary information. You might not know about the components that are included in the sightseeing service because we do not want to burden you with additional information. We will think over everything and solve all problems for you. If you want to book a single-day tour, we will elaborate your customised itinerary. You will receive a brief information about all the sights that you will visit as well as colorful pictures. Moreover, you will receive a detailed cost breakdown for each day. Each programme is customised for each guest. Even during the high season, we will do our best to make your tour happen, regardless you calling us the morning and booking a trip for the same day or evening. When chosing Personaltours, you get a prompt response. Even if you request a cultural programme for several days, the draft of the programme will be sent on your e-mail within a few hours after your inquiry Every booking is a priority for us. We buy out tickets to all museums in advance for a certain day and a certain time. Therefore, even during the White Nights you do not need to waste your time in queues. When chosing Personaltours, you are sure that we fulfil our obligations. We value our reputation, thus our guides and drivers are never late. In addition, we provide other services upon request. 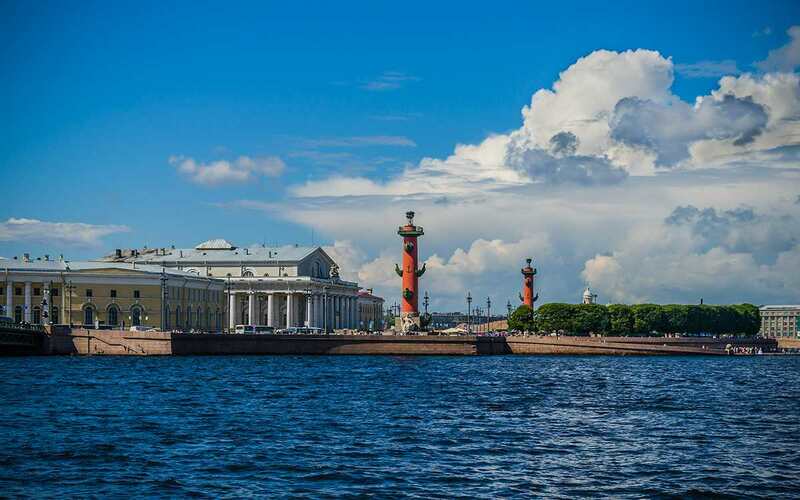 Recently, St. Petersburg has become a center of the business tourism. Many facilities have been constructed here; the event industry covering conferences and exhibitions has developed rapidly. Therefore, the number of visitors coming to St. Petersburg on business trips has also increased. As a rule, large business events are followed by business meals, official ceremonies and banquets. It is also important to choose the venue for presentations, conferences or seminars. Our managers will be glad to assist you in organising both business and leisure events in St. Petersburg. In summer, drink receptions and banquets on board of comfortable motor vessels are popular among tourists as they combine a gala dinner and excursion along the rivers and canals of St. Petersburg. On the other hand, the inviting company usually wants to welcome their guests with exciting sightseeing tours round St. Petersburg. 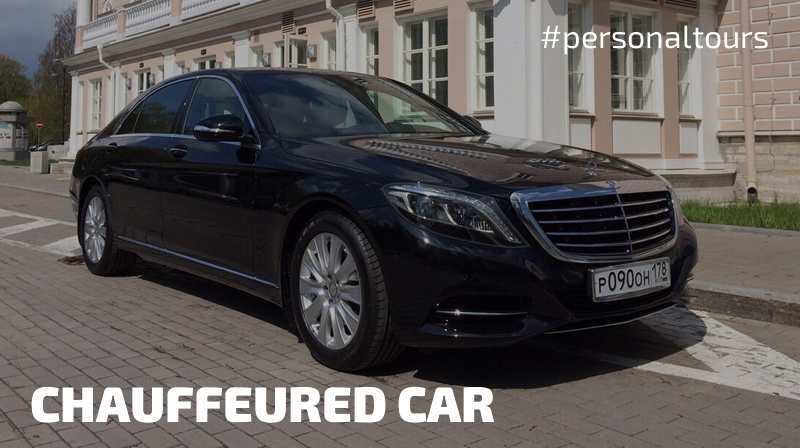 In either case, we would be glad to help you fit your individual tours around St. Petersburg even in the busiest schedule. We help our guests select accommodation and organise the transfer. We will take care of all the arrangements on your behalf, choosing the best option. We guarantee that during the individual tour you will see the most popular sights and places of the city such as the Winter Palace, the Anichkov Bridge, Savior on the Spilled Blood, to name a few. We offer modern motorboats with a premium finish that you can book to take an exciting tour, celebrate your birthday or wedding, negotiate business in an informal setting, etc. During the White Nights, we offer night tours on VIP boats that provide with a unique opportunity to admire the bridges going up. 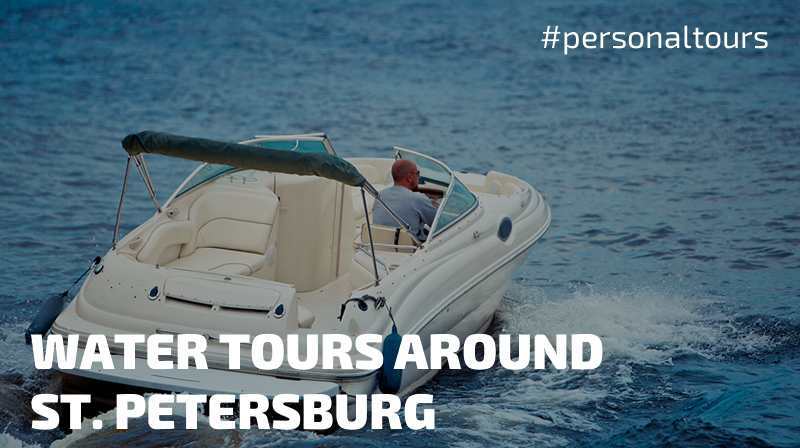 Customised tours along rivers and canals in St. Petersburg. 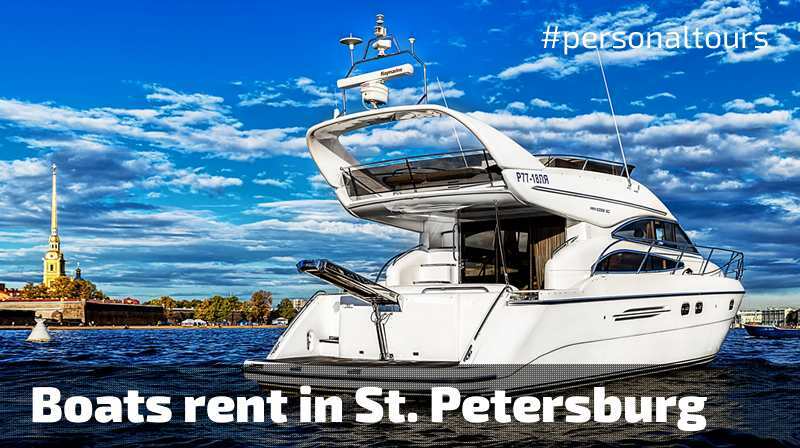 We offer river journeys around St. Petersburg for any budget! To reach Peterhof, one should definitely experience a ride on the hydrofoil. 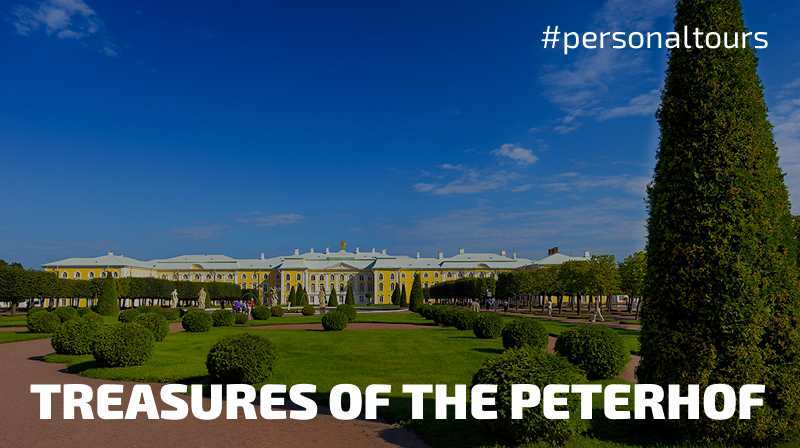 Just 30 minutes along the Neva and the Gulf of Finland and you are in the Lower Park of Peterhof. 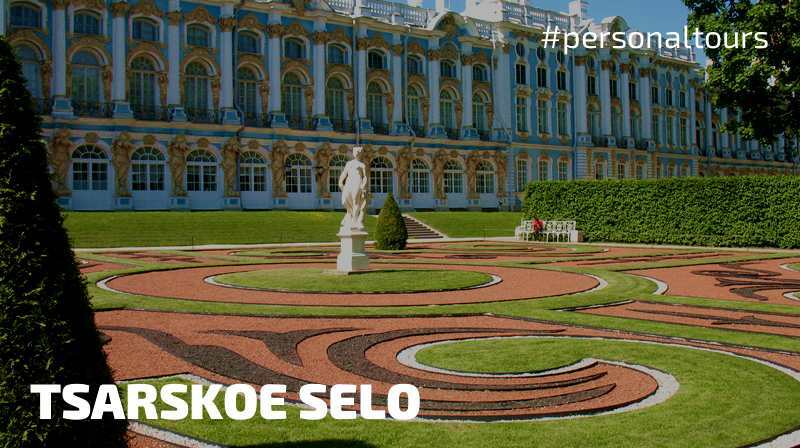 The trip to Tsarskoe Selo will also be a very pleasant experience. You will observe the Catherine Palace, a stunning Rococo palace with the world famous Amber room, and walk the namesake park abundant in statues, ponds, and a great number of pavilions. The Aurora’s keel was laid down at the «New Admiralty» shipyard in St.Petersburg on 23 May 1897. 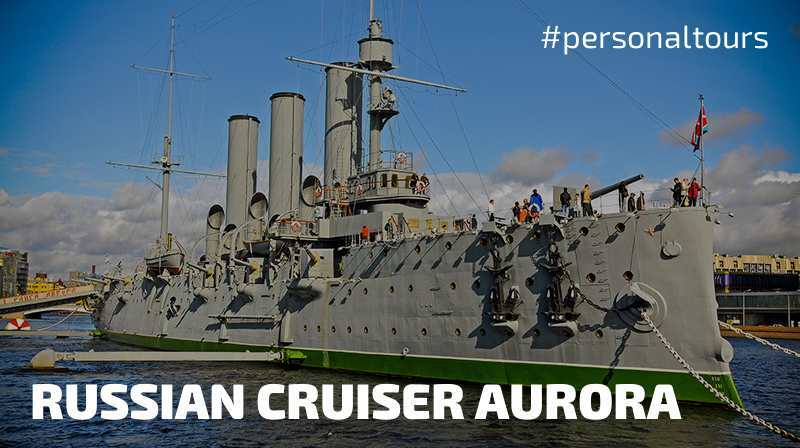 The cruiser was launched on 11 May 1900 and joined the Navy of Russia in July 1903. In winter, excursions to museums are the most popular among tourists. First, no matter what weather calamities, the excursion will not be postponed. Secondly, there are not so many tourists as compared to the high season. The Hermitage Museum retains the leading position, as one should spend many days visiting its halls. Popular excursions include tours to the cathedrals of St. Petersburg, namely, St. Isaac’s Cathedral, the Cathedral of Our Lady of Kazan, Saviour on the Spilled Blood. Those who visited St. Petersburg a long time ago will be impressed by new museums like the Fabergé Museum; which demonstrates a unique collection of the world-famous Carl Faberge firm. Being Russia’s cultural capital and a centre of business tourism, St. Petersburg is also called the most romantic city in Russia. It seems that thanks to this romantic atmosphere weddings in St. Petersburg are so beautiful and interesting. 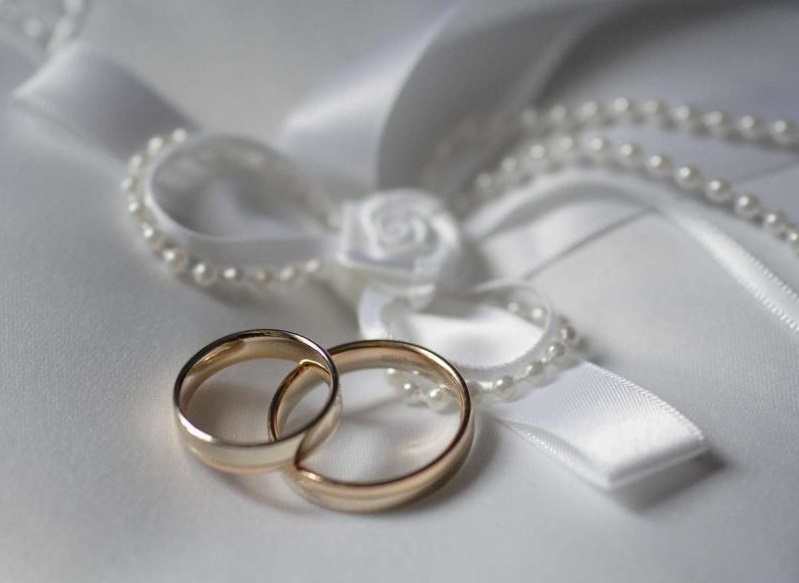 However, the wedding planning is not an easy task and requires a lot of time. One should rather trust this to professionals. We will elaborate the programme of the wedding celebration and offer various venues (restaurants, country and city banquet halls, motor vessels, and palaces). 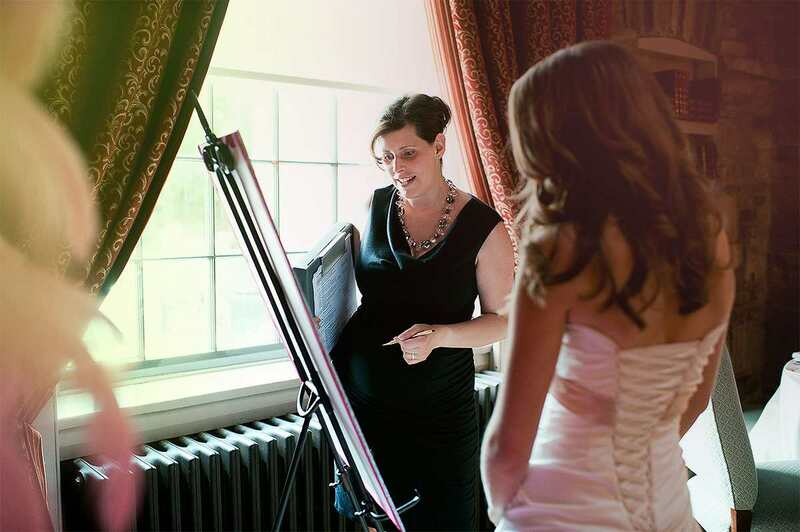 Our wedding coordinator will help organise everything starting from invitations and finishing with a wedding cake. We will entertain your guests while you take a traditional walk around the historic centre of St. Petersburg, inviting them for an exciting tour with a professional guide that will be talking about traditions of Russian weddings and special traditions of wedding celebrations in St. Petersburg. Whatever the aim of your visit is, specialists of Personaltours will choose the best option to suit your purposes depending on your budget and your expectations. 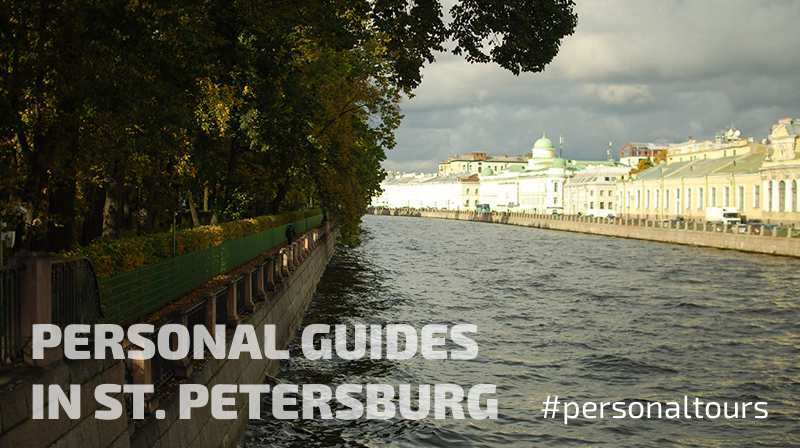 Personaltours is glad to provide you with professional guide services in St.Petersburg. We provide services of professional guides-interpreters in St.Petersburg, who conduct interesting and unfatiguing tours.